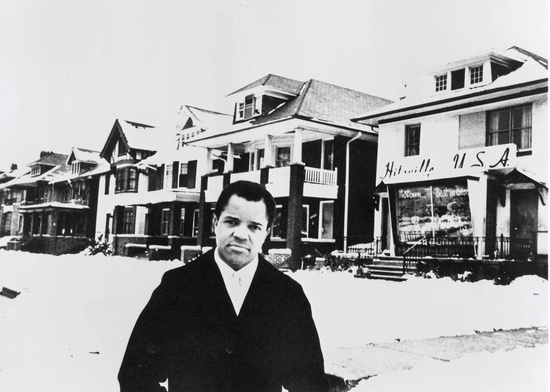 Motown Records, Inc., also known as Tamla-Motown , is a record label originally based out of Detroit, Michigan ("Motor City"), where it achieved widespread international success, also called Hitsville, became one of the most successful black-owned businesses and one of the most influential independent record companies in American history. 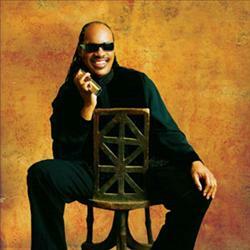 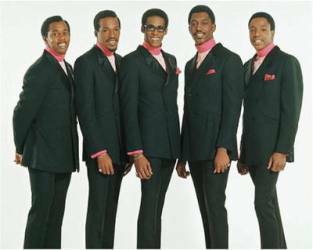 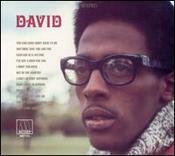 The company gave its name to the hugely popular style of soul music that it created. 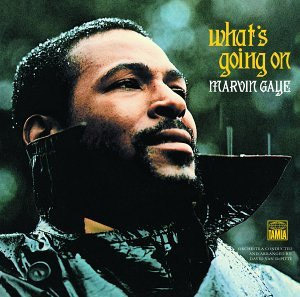 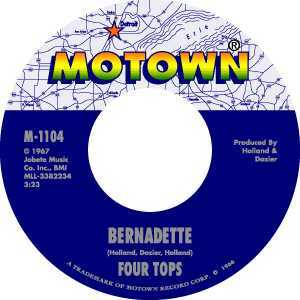 Incorporated on January 12, 1959 by Berry Gordy, Jr. as Tamla Records, Motown has, over the course of its history, owned or distributed releases from more than 45 subsidiaries in varying genres, although it is most famous for its releases in the musical genres of R&B, pop, and soul music. 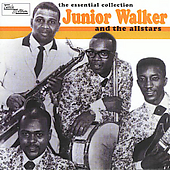 Among Tamla's early artists were Mabel John, Mary Wells, and Barrett Strong. 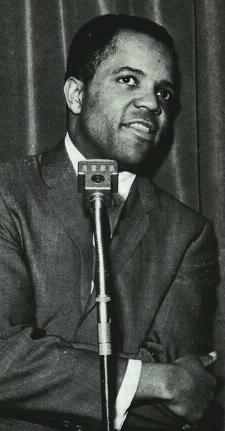 Tamla's first release was Marv Johnson's "Come to Me" in 1959. 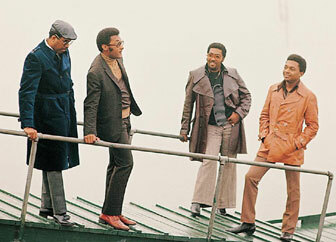 The label's first hit was Barrett Strong's "Money (That's What I Want)" (1959), which made it to #2 on the Billboard R&B charts; its first #1 R&B hit was "Shop Around" by the Miracles in 1960. 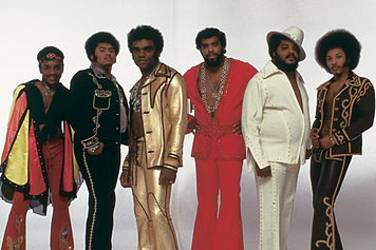 "Shop Around" peaked at number-two on the Billboard Hot 100, and was Motown's first million-selling record. 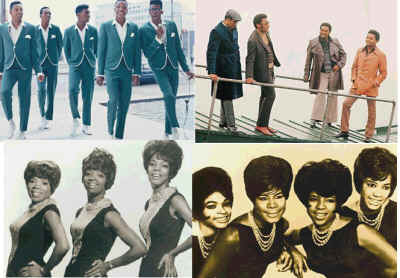 Also in 1960, Gordy launched Motown Records as a sister label. 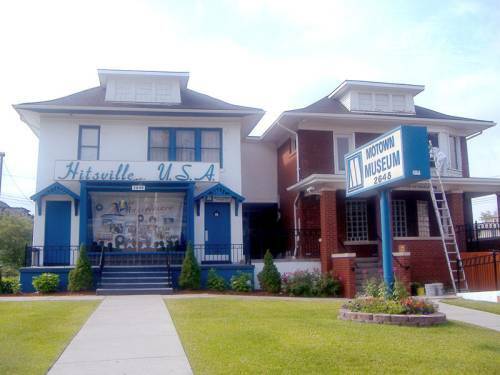 Because of the "Motown" name's association with "Motor City" Detroit, the blanket record company under which both Motown Records and Tamla Records operated was incorporated as "Motown Record Corporation". 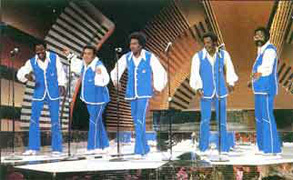 In the 1960s, Motown and its soul-based subsidiaries were the most successful proponents of what came to be known as The Motown Sound, a style of soul music with distinctive characteristics, including the use of tambourine along with drums, bass instrumentation, a distinctive melodically and chord structure, and a call and response singing style originating in gospel music. 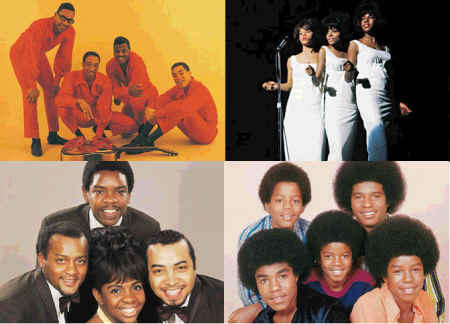 In the 1960s Motown had 110 Top 10 hits and artists such as Stevie Wonder, Marvin Gaye, Diana Ross & The Supremes, The Temptations, The Four Tops, The Jackson 5, and Gladys Knight & the Pips were all recording and turning out hits for Motown Records.